The fabulous Kathy Drogemuller of Paracombe Wines wanted to make sure no-one goes without her wines this festive season. 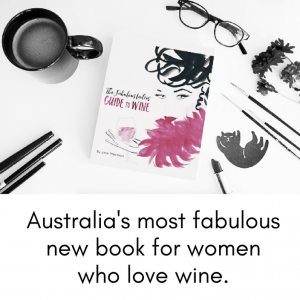 So she’s offering all fabulous ladies this very special offer on a trio of her best selling Paracombe Adelaide Hills wines. Lifted aromas of cherry, strawberry and raspberry making this rosé a refreshing delight. The palate provides delicate yet, intense fruit flavours of red summer berries with gentle hints of soft tannin in a delightful, crisp finish. White peach in colour, with a lifted and lively bouquet of fresh stone fruits. The palate combines nectarine and melon flavours with a crunchy, nutty texture adding complexity. Choose from a Trio Pack (one of each) for $60 OR the Six Pack (two of each) $120. Summer is the time for crisp whites and fruity rosé, and with Christmas fast approaching this is the perfect excuse to try a few more. 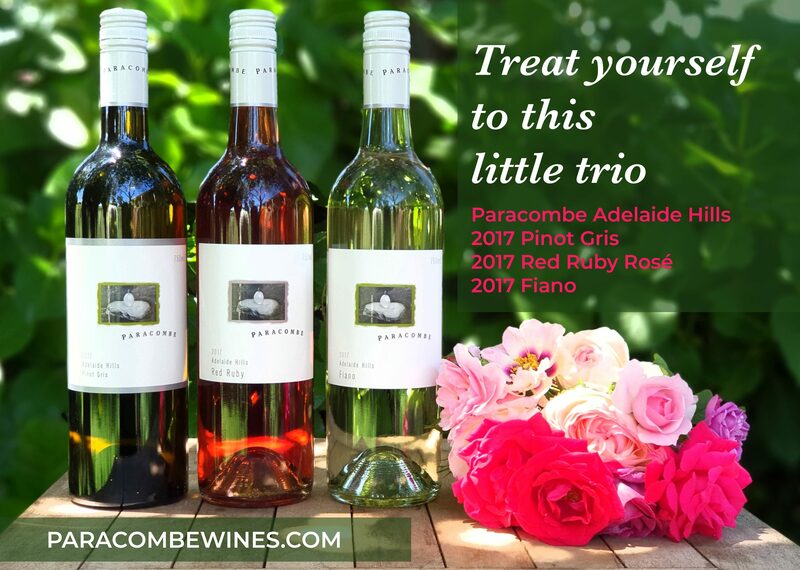 Paracombe Wines can arrange delivery directly to you or, if you are purchasing as a gift, it can be sent directly to the lucky recipient! A personal note can also be included with your gift shipments. Nice, eh? 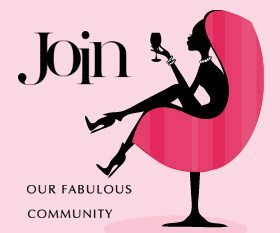 BONUS: All orders will go into a draw to win a bottle of Paracombe Pinot Noir Chardonnay Sparkling valued at $35.00! This fabulous festive offer expires 7th December 2018 so be quick.